Mark Jirikovec plays classic Bohemian Style Polkas from Wisconsin! Mark Jirikovec performs in the popular Classic Bohemian Style of Northern Northeast Wisconsin. 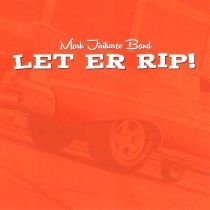 Check out the music on this CD with Mark Jirikovec.